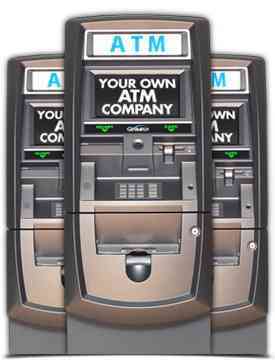 ATM Machine Route business for sale $220,000! Currently grossing $94,420 in revenue and nets $63,618 per year as a owner of the business. Business currently operates 21 ATM machines, within a 45 minute drive of each other in and around the Fort Myers, Florida area. The ATM route can be serviced in 5-7 hours per week. No lease, no employees, flexible hours, easy to run and fully automated. Remote access and reports on each ATM machine make this business very easy to monitor and run and the only inventory is cash! Currently this route grosses $94,420 per year. Income documentation will be provided to all serious buyers. Expenses include, but are not limited to: merchant rent, fuel, repairs, paper, and insurance. The current owner estimates $30,802 per year in expenses/overhead. The gross income for the route is $94,420 per year, minus $30,802 estimated yearly expenses as mentioned above gives you the net of $63,618 per year. ATM routes are priced based on several variables including net cash flow, hours required to run the route, capital/cash required to fill the machines, contract length and type, machine type and placement type. To determine the selling price of the route a 3-4 multiple of their yearly cash flow/net income, plus assets is typically used. The owner works 1-2 days per week for a total of 5-8 hours. The route could be serviced in one day depending on the location of the new owner or split into 2 very short days. 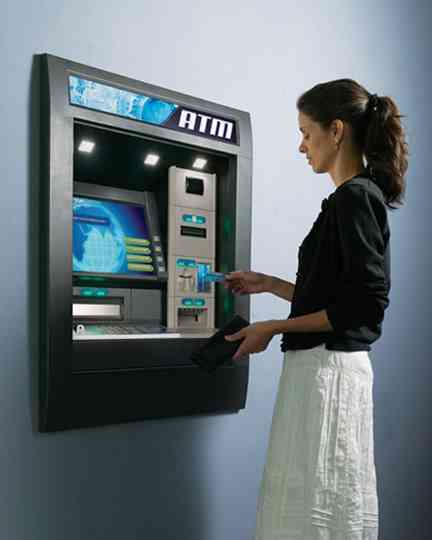 This ATM route Business consists of 21 full serviced machines, which can be serviced in a very short time. This business is established & Turnkey! Start making income the day you take it over. Great opportunity for investors! Priced at $220,000! Contact Us About This Route Here!